Your New customers are those who have made their first order recently. Say thanks to New customers and make a great first impression. 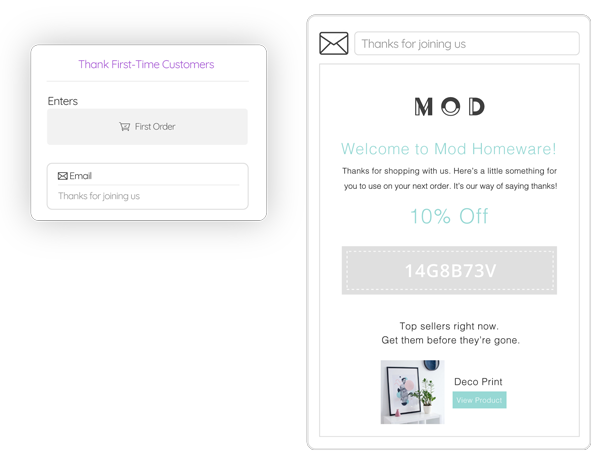 Bring first-time shoppers back a second time with the automated Thank First-Time Customers Email. Turn it on under Email Flows. Encourage your New customers to keep shopping. Reward points for spend giving them a reason to shop with you over the competition. 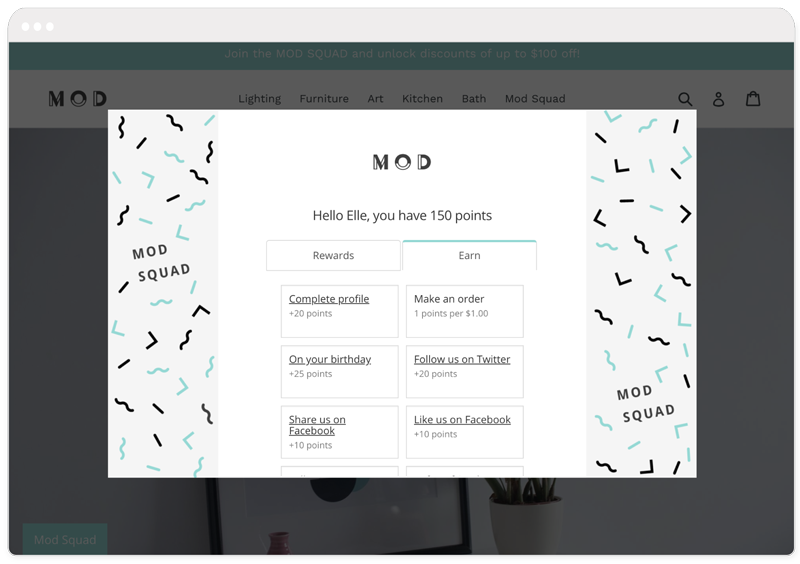 Create a beautifully branded Loyalty Program here.